10th International Congress on Surgery : Vydya Health - Find Providers, Products. 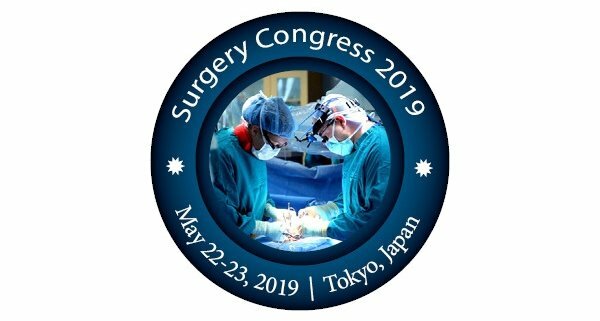 Surgery Congress – 2019 invites all the participants across the world to attend “10th International Congress on Surgery” to be held during May 22-23, Tokyo, JAPAN which includes prompt keynote presentations, Oral talks, Poster presentations and Exhibitions. 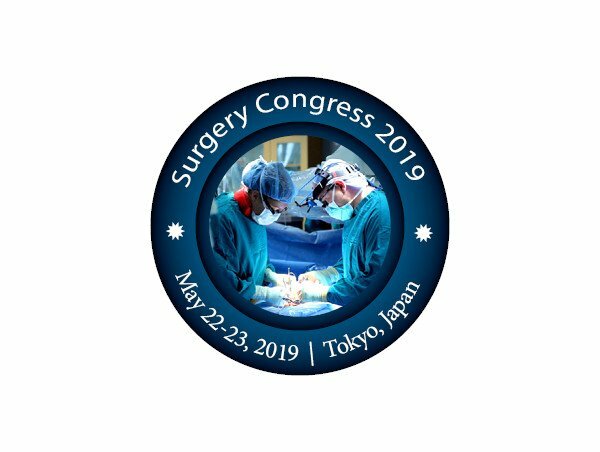 Surgery Congress-2019 delighted to welcome all the interested and enthusiastic participants across the globe to its prestigious world Surgery congress which is going to be held during May 22-23, 2019 Tokyo, Japan highlights the theme “Innovations, Outcomes and New technologies in Surgery”. Surgery Congress 2019 is a two-day conference concentrating on Interactive Sessions & Sub-sessions emphasized on innovation and new trends on surgery, keynote lectures from Senior Scientists and industry experts, panel discussions, poster competitions and Young Researcher Forum.